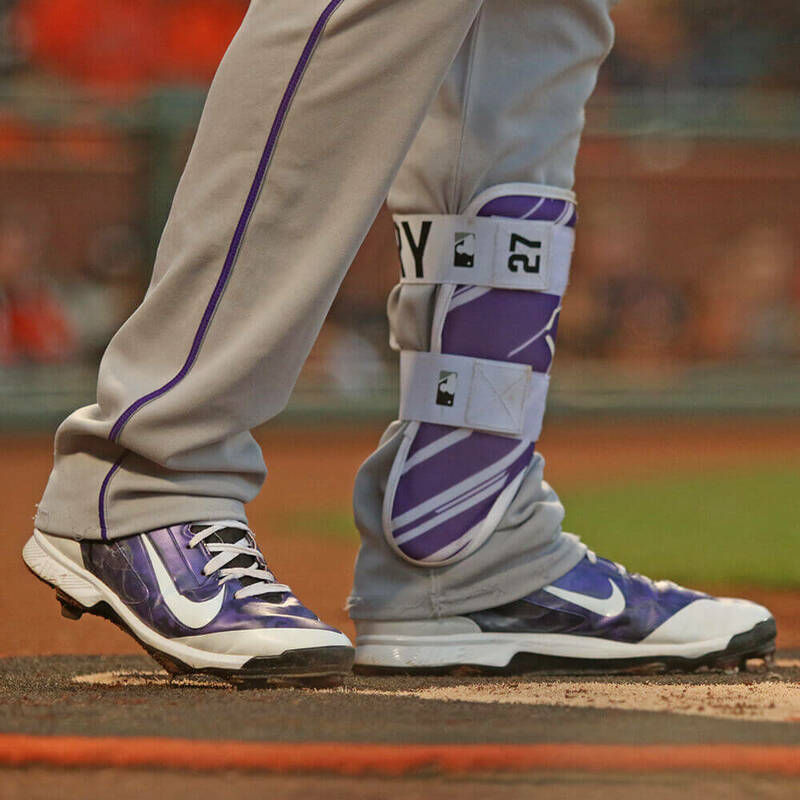 The most popular design on the most popular leg guard in baseball. Available exactly like Story’s at the link. 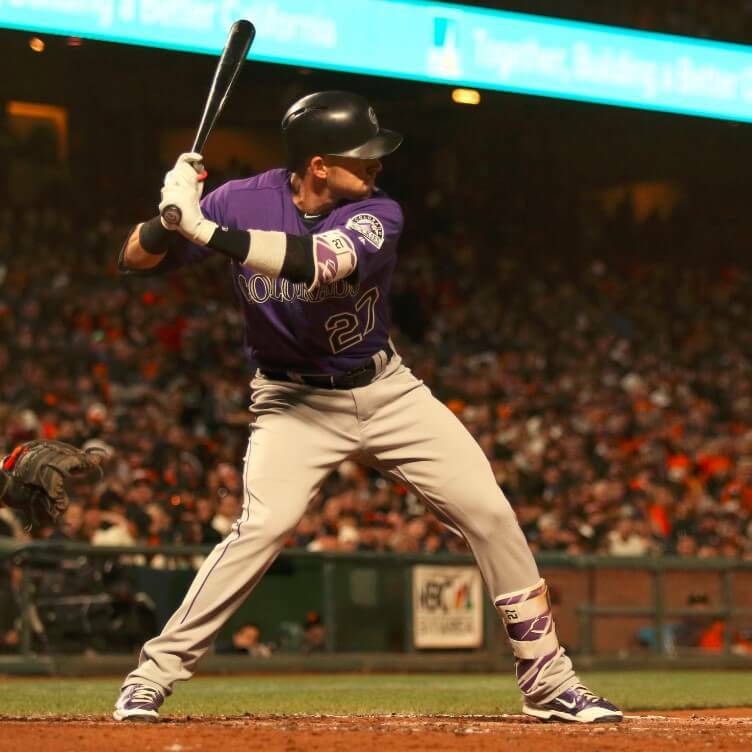 Categories: Trevor Story, Gear, Leg Guard, Colorado Rockies, Shortstop.